The Nokia 5250, company’s most affordable full touch smartphone, was unveiled a month ago and now we’re already holding our Nokia 5250 review unit in our hands. And while the 5250 is still cooking, the unboxing video is ready. Alright, we couldn’t help but take the get the camera and shoot a short unboxing-slash-hands-on video. 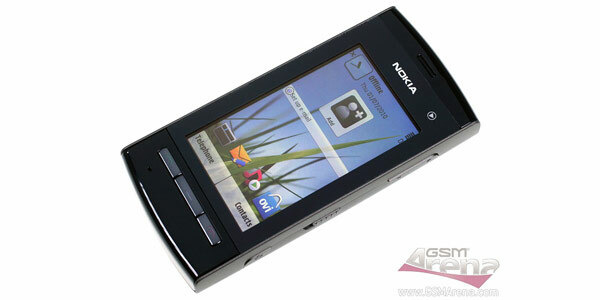 There is nothing surprising to see in the Nokia 5250 retail box – the handset itself along with a pair of earphones, the charger and the traditional paperwork. Perhaps the surprise was the lack of a USB connectivity cable. But I guess they had to cut some corners to get to the 115-euro pricepoint. 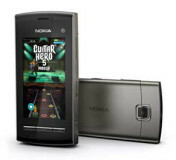 As for the device features, the Nokia 5250 comes with the Symbian^1 (nothing more than the well-known Symbian S60 5th edition), a 2.8-inch resistive touchscreen and a 2 megapixel fixed-focus camera on board. There is no support for 3G or WLAN. GSM/GPRS/EDGE as well as Bluetooth connectivity is all you get. There is no built-in GPS receiver either.